I know for me, I can get in a breakfast rut rather quickly…which leads to me opening and shutting the refrigerator door and cupboards repeatedly hoping something will inspire me. Oatmeal makes a regular appearance in my breakfast meal rotation. Then some days I am so whiny about another bowl of oatmeal. 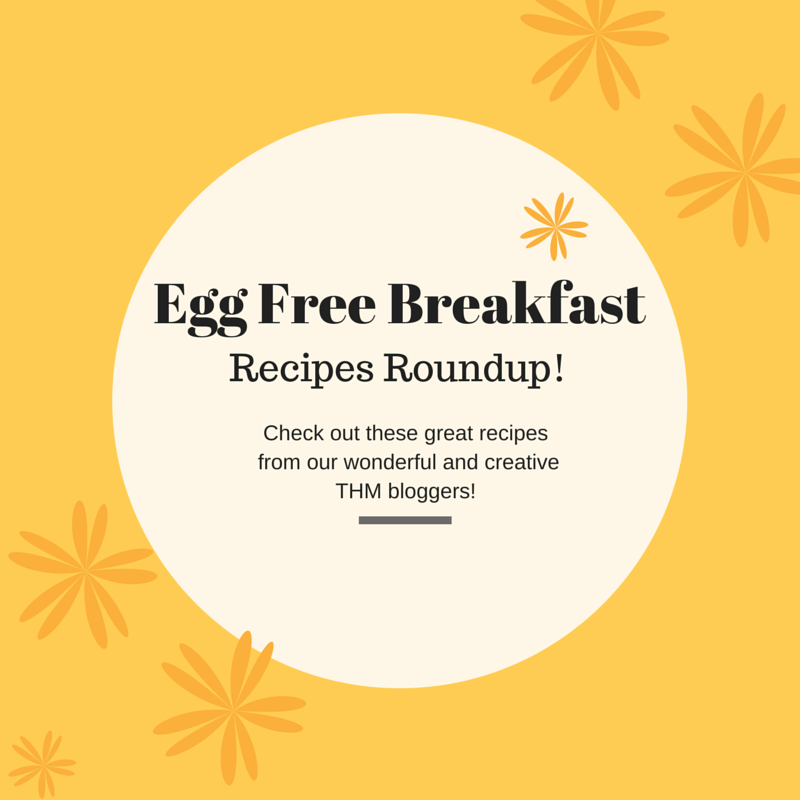 So, I decided to inspire both you and me, I would search the web for some yummy breakfast ideas that are all egg free! I use these to make a breakfast sandwich with a beef breakfast sausage. Of course, this means you have had to have them made up ahead of time. These are a bit of a time commitment. Now on to my blogger friends great recipes!! (S) Jennifer Griffins Porridge, great for a quick no brainer breakfast, so fast and easy! I sincerely this helps to open up your breakfast options and make breakfast time more enjoyable!! Would it be helpful to have an egg free dessert round up as well?? Yes please! Many of us Are egg free due to allergies. Ok!! I'm working on it!! I have a few super yummy options here on my blog, but I will work on another roundup! THANK YOU!! I eat eggs but I'm always looking for more than just "eggs and bacon"! 🙂 So happy you enjoyed this! I hope you love it Melissa!! 🙂 This was a super fun post to do, I needed the encouragement! I'm Sure we will !! Your recipes are so helpful love your ideas. We love the blueberry scones ! Yum!! I haven't made those in a while! I'm hungry now! !